Al B. Love! has logged over 25 years in the industry and he reflects on how he became interested in broadcasting and production. "I've been interested in "sound" for as long as I can remember. I used to have a portable cassette recorder and I found that when the batteries would run low, when I recorded my voice, it would change the pitch and sound. I also used to make tapes for a cousin of mine in L.A. We would always try to outdo each other. He was very good at mixing but I was better at putting together elements that could be played between songs. So when I would send him tapes, they would sound like a radio show complete with liners, drops and even commercials I would make up. When I first started out, I didn't own a lot of elaborate equipment.-just a Radio Shack mixer, a cassette recorder, a really cheap microphone and some old scratchy sound effects records that I would use to create drops and things". This was the match that lit the fire to his career choice. However, as he pursued his dream, he had to survive, performing non-broadcast related jobs along the way. While stocking groceries for a local Kroger store in his hometown of Houston, TX, he remembers an incident that most people in radio can relate to. "There was this co-worker that knew about my desire to get into radio,", says Al B. "I was studying a broadcasting correspondence course I learned about in the Rolling Stone magazine. One day, this particular co-worker took me out on the sales floor and said, 'you see all these groceries, this is where you are and this is where you're gonna be!!' "After facing that "reality check", Al B. refused to be locked into what appeared at that time to be a dead end situation. After discussing his plight with his wife, Connie (who supported him 100%), Al B. decided to leave his job at Kroger and enter into the uncertain world of radio. While watching television one day, he caught an ad for the Columbia School of Broadcasting. Using his severance incentive from Kroger, he decided to attend CSB in order to learn more about broadcasting. And as the story goes, 'His-Story' is still being written today. Since then, Al B. has worked at various stations and formats, accomplishing all of this in his native city of Houston. He has also worked as production director at WOWI in Norfolk, VA. How did he develop his style? Al B. states, "Well, I guess my style is a combination of several people's styles that I've come to know and respect. Mitch Faulkner, former production director of KMJQ, who had exited before I began working there, is at the very top of the list. Then there's Bill Travis, Shaun O'Neal, Bill Young, James Breedlove, K.D. Bowe, Rick Party, just to name a few. I listen to what all these pros do. I take a little bit from each of them and add my own flava to the mix. I guess you can say it's just like making a cake." If his production skills can be compared to making a cake, then it can be truly said that Al B. Love! is having his cake and eating it, too. His advice to others interested in production is: "Take time to perfect your skills. Even if it takes you 35 or 45 minutes to produce just one spot, take the time to do it. The more you do, the better you get. And listen to the radio and TV. Hear what others are doing. And stay on top of the ever-changing technology. It's taken over two decades to hone my skills and I never stop growing. I still make it a point to learn something new every time a walk into the studio." When receiving compliments about his work, Al B. remains humble acknowledging that Jehovah is the true source of his talents. "I really appreciate when people like my work", says Al B., "but truly the talent I possess does not belong to me. I'm just kinda borrowing it for awhile." What does Al B. Love! do in his spare time? "Well," he says "I’m an avid collector of watches. Especially mechanical & mechanical/automatics. I am amazed as to how they are assembled. And how they ‘come to life’ when wound. Above all, I enjoy spending time with my family. They keep me grounded….keep me balanced". Currently, Al B. Love! 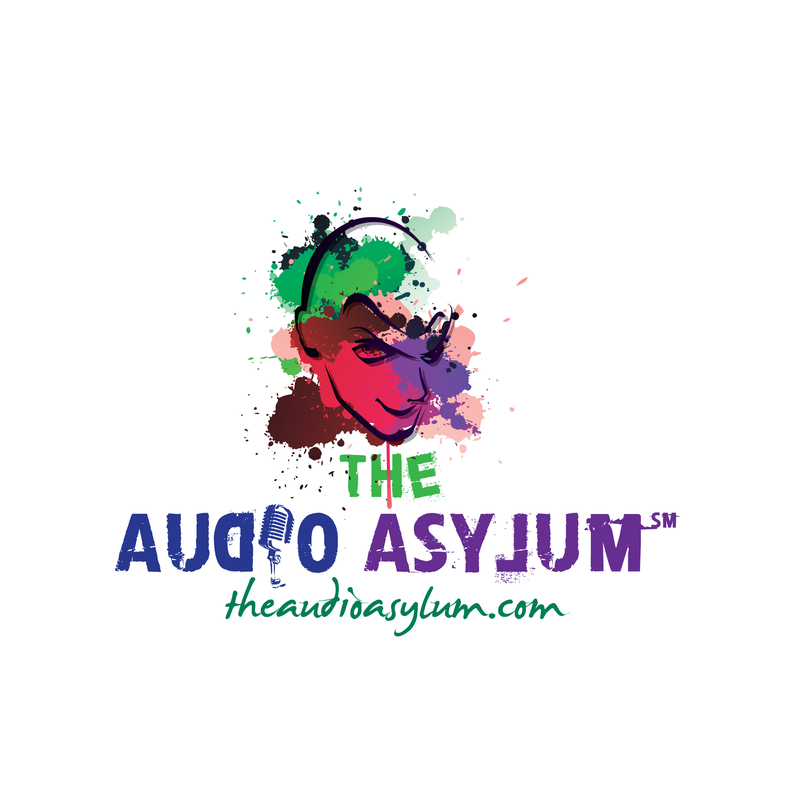 is co-owner of The Audio Asylum, an audio production company based in Atlanta, GA. He is also the writer, host and producer of 22/22 Groove Town Ave. which to this date is airing on over a dozen internet radio stations. Al B. Love! ™ is a licensed trademark of The Audio Asylum Intellectual Property. All rights reserved. Submit a Testimonial for Al B. Love!